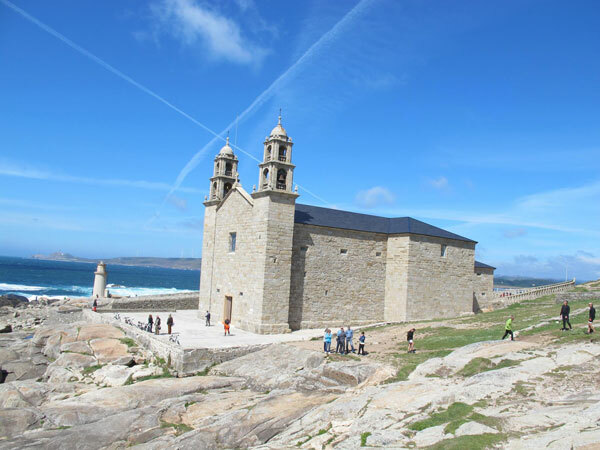 A day tour to the seaside is a must if you are visiting Galicia. 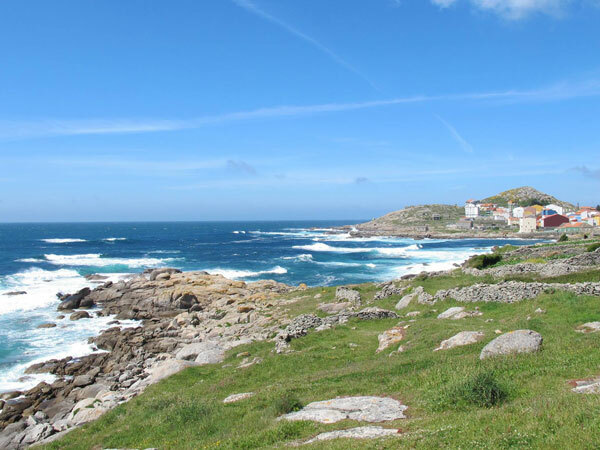 From the wild beauty of Fisterra and the Costa da Morte to the famous Rías Baixas, the CaminoWays.com team has hand-picked fabulous guided day tours from Santiago de Compostela so you can discover one of Galicia’s most beautiful treasures: its coast. 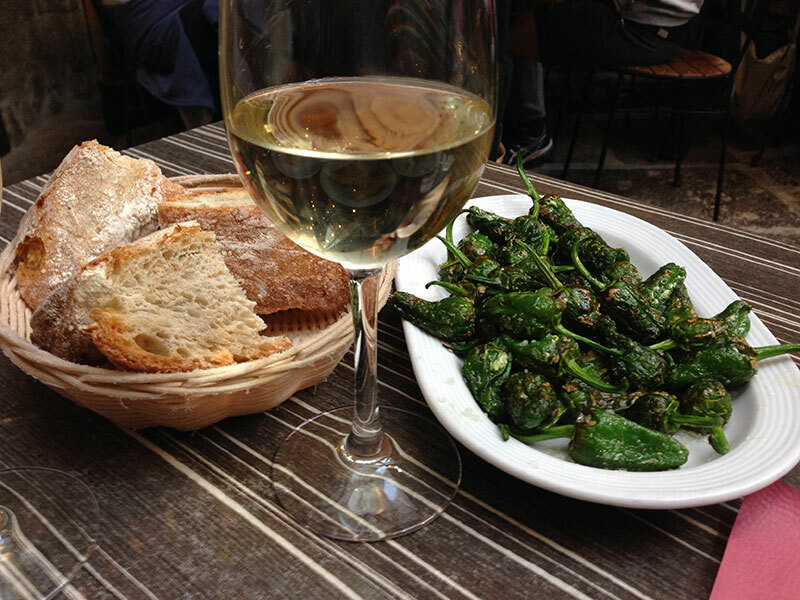 Try our latest and delicious addition: a Santiago de Compostela tapas tour, so you can discover the flavours and history of this wonderful city. 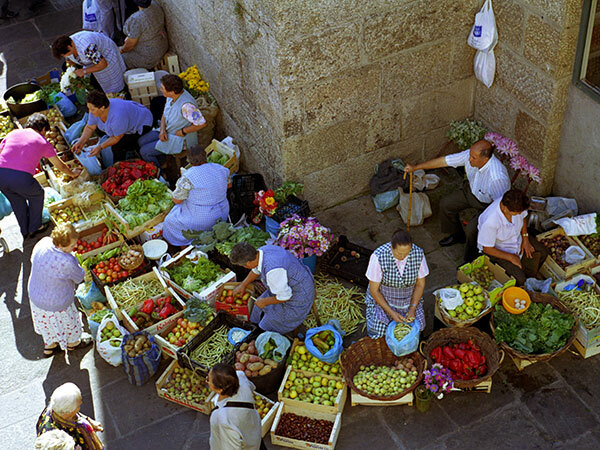 Our day tours from Santiago de Compostela are available to absolutely everyone, but can also be added to your itinerary if you are booking a trip with CaminoWays.com. 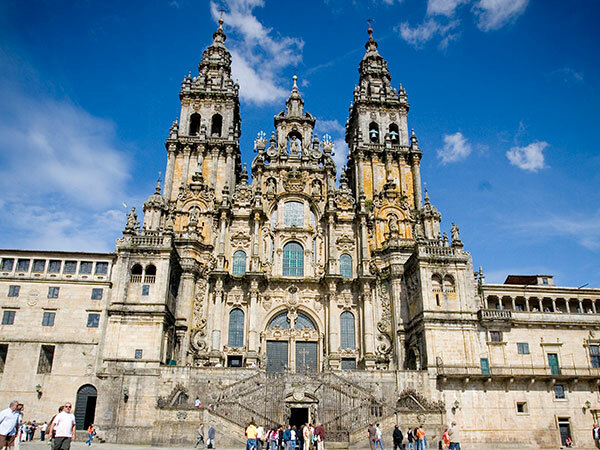 If you are doing the Camino, your holiday doesn’t have to finish once you reach Santiago de Compostela! 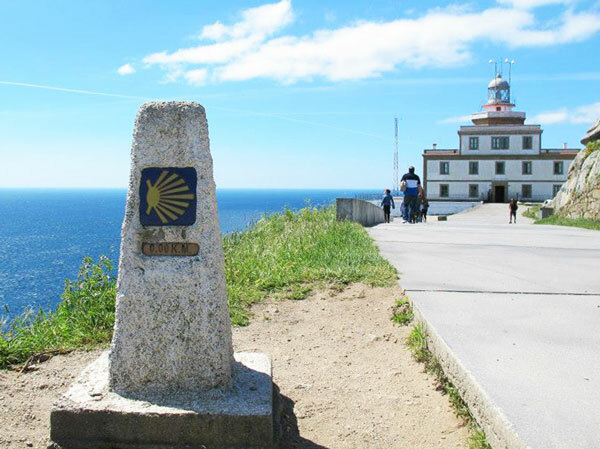 Santiago Day Tour - Finisterre: the End of the World!